Lord Maxwell Tyrosus: I am afraid I must ask too much of you, (name). 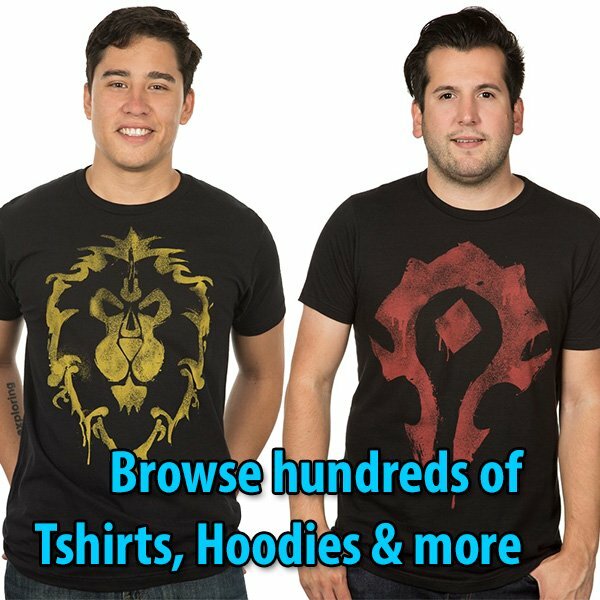 The paladins of Azeroth need a leader, with Tirion’s passing, you are the only one that has the rapport among us to wear the mantle of Highlord. If you agree to accept this duty, inscribe your name into the Libram of Ancient Kings and I will address the masses on your behalf. The Order of the Silver Hand is reborn with you, champion. 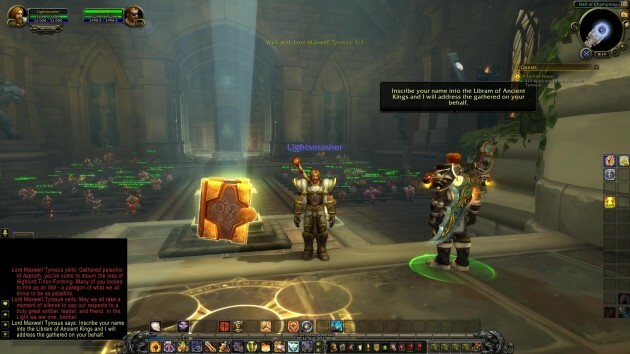 Establish the Order of the Silver Hand using the Libram of Ancient Kings. Rewards: The following spell will be cast on you. Lord Maxwell Tyrosus: These fine men and women need a leader, (name) – your deeds make you the clear choice to bear that burden. Come, I will address them on your behalf. Gathered paladins of Azeroth, you’ve come to mourn the loss of Highlord Tirion Fordring. Many of you looked to him as an idol – a paragon of what we all strive to be as paladins. May we all take a moment of silence to pay our respects to a truly great soldier, leader, and friend. In the Light we are one, brother. Inscribe your name into the Libram of Ancient Kings and I will address the gathered on your behalf. NOTE: Click the book. Wait for the progress bar. 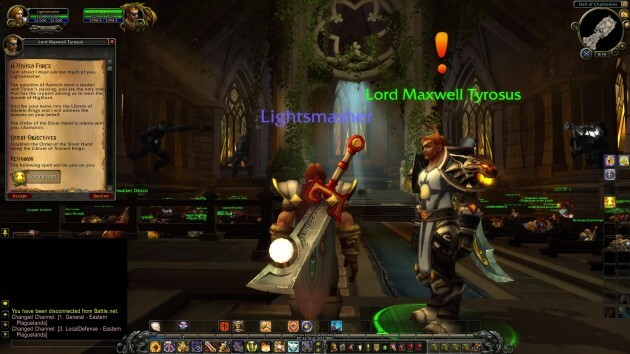 Lord Maxwell Tyrosus: You’ve heard of the legend of (name), the paladin proven worthy of wielding the Ashbringer and succeeding Tirion as Highlord. With (name) at our head we can be the weapon brought to bear against the Legion. We must stand together against the coming darkness. We must stand side by side and cast aside the shackles of race and faction. We must unite as one! Lady Liadrin: The Blood Knights stand by you, Highlord (name). Azeroth will not fall! Vindicator Boros: As do we all. We must fight together, Highlord. 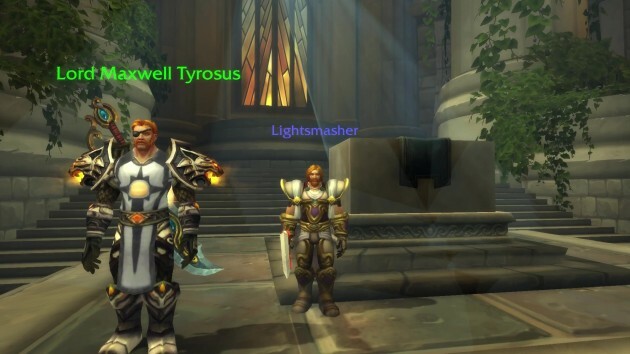 Lord Maxwell Tyrosus: On this day, the Order of the Silver Hand is reborn! 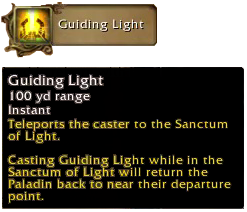 Together, Sargeras himself shall shudder at our might! Lord Maxwell Tyrosus: We’ve done it. Highlord (name). The Order of the Silver Hand is reborn.